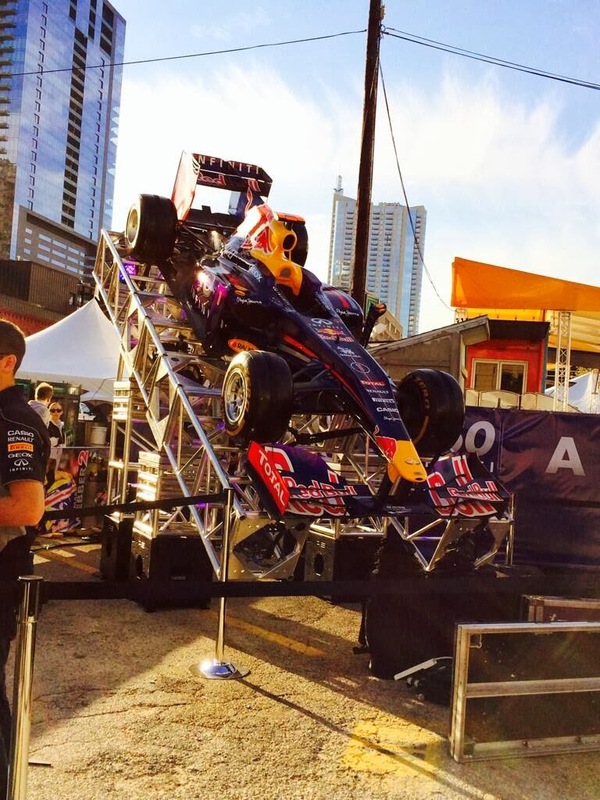 If you are in Austin, then you know, F1 is happening this weekend. 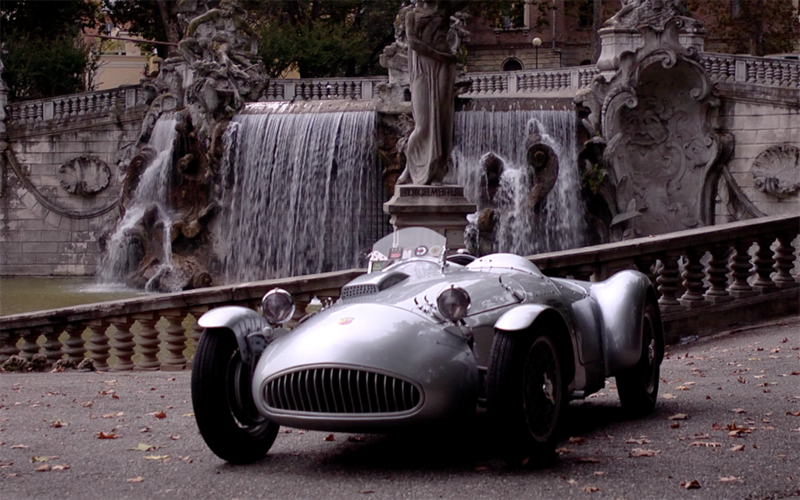 With all the shiny cars, glitterati, and fanfare in town, we can't help to want to get in on the action! Wave hello to us when you see us speeding past in a go-kart, gliding over the crowd on the zip line, or rolling around in the giant hamster ball! Props to PROJECT LOOP for setting up this awesome ramps course for the X-Games Zone. With an event like F1, you know that the fancy folk are going to roll out THEIR shiny new cars too. We're going to hobnob with the elite and check out their rides. 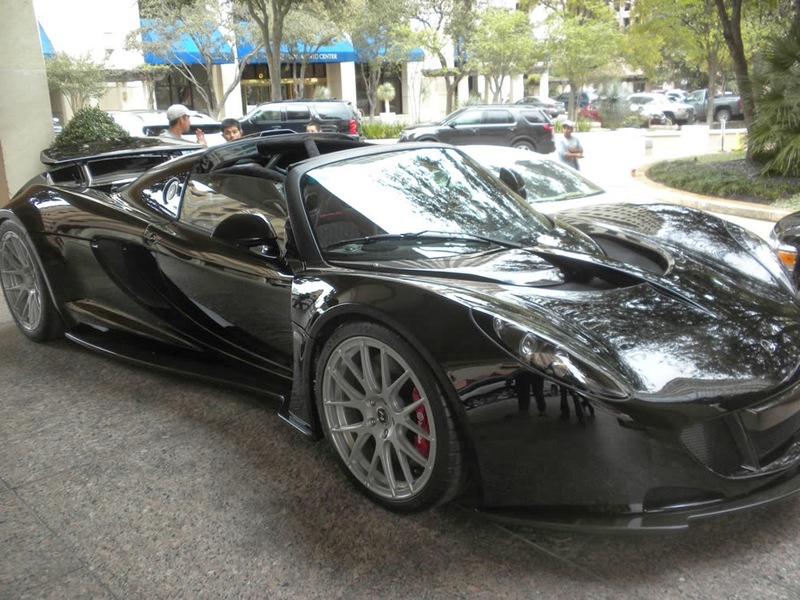 Check out this car that's already parked in front, we're aren't car enthusiasts, but man this $1M+ Hennessey sure is pretty. We love a good caper. So we're going to try to score entry to the exclusive Red Bull After-Party! 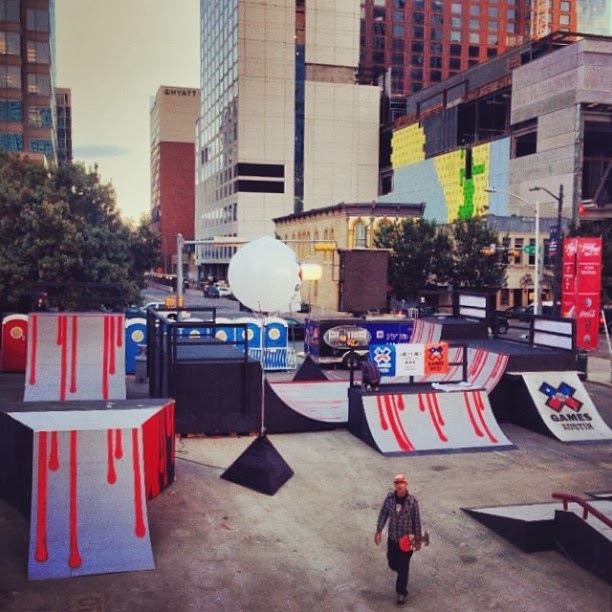 We'll be hitting up our contacts and following the Red Bull twitter to see if any deets show up. 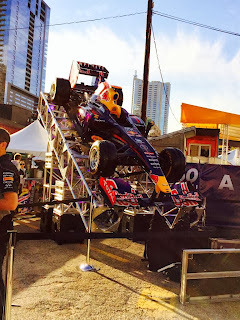 In the meantime, check out the myriad of other options at Austin Race Events + Formula One Parties on Facebook. Race Car, Race Car - vroom vroom Go! Come Sunday at 1PM, we're going to be at the Grand Prix to watch the races, drink champange, and toast the winners.